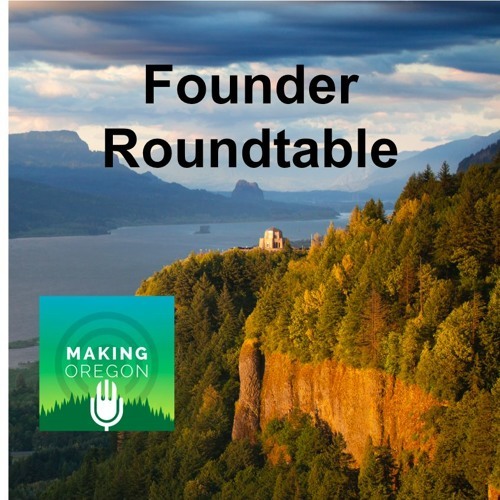 We bring you another session in our ongoing series, the Founder Roundtable. To find out more about the $55 Billion (worldwide)Sneaker Industry, we turn the mic over to three leading insiders of Portland’s Sneaker Culture to discuss the impact of the athletic shoe industry in Oregon. Listen in as Nick DePaula, creative director of the online magazine Nice Kicks, D’Wayne Edwards, founder of Pensole Academy and former footwear designer, and Ian Williams, also a former Nike designer who now owns Deadstock, a PDX coffee shop that brings the sneaker community together, talk about what they know best: Sneakers.